Somewhere on your to-do list you have an item that is a reminder to install new windows. Maybe you’ve been planning to upgrade a window in your kitchen, bathroom or shop. Maybe you want to switch out a fixed window for a slider window. Maybe you’re interested in a new window to help reduce energy costs. Whatever your reasons, you are getting close to taking the next step and contacting your local, reputable contractor for windows installation in Elmhurst. 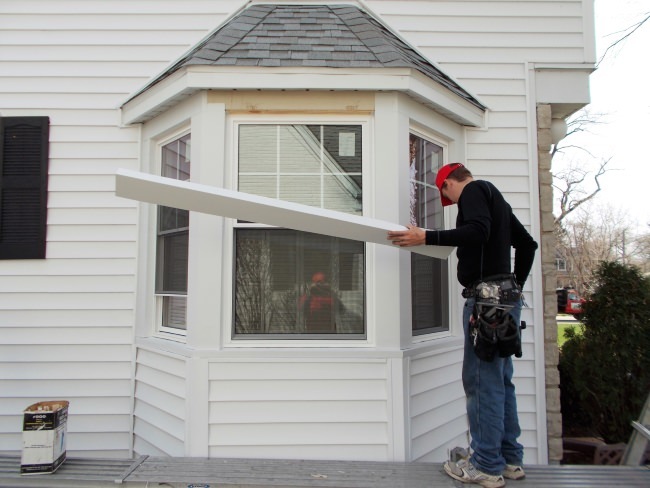 If you’ve ever tried to install a window by yourself, you already know that the primary step that will be the difference between a successful installation and a failure, is taking precise measurements. This means taking the measurements not once, but twice. Also, the measurements must be taken at specific points on the window, which is where experience comes in handy to know the exact measuring points. Ideally, if you are going to make the window replacement, you will have the guidance and expert advice of a long-standing windows installation firm. Rather than opt to purchase your new windows at an impersonal mega-store, you have the opportunity for windows installation in Elmhurst to choose a company dedicated to the type of product you need. At this type of specialized store you can talk with the experienced staff and get a clear understanding of every step of the replacement process. The pricing at the company that offers primarily windows and doors, not plumbing and lighting, is comparable to that found at the mega-stores, considering that the price is based on quality and not quantity. At the window and door store, you have a wider array of window choices and people who can get you through the project if any questions or issues come up. This is the perfect plan to install winning windows and cross that one item off your to-do list.